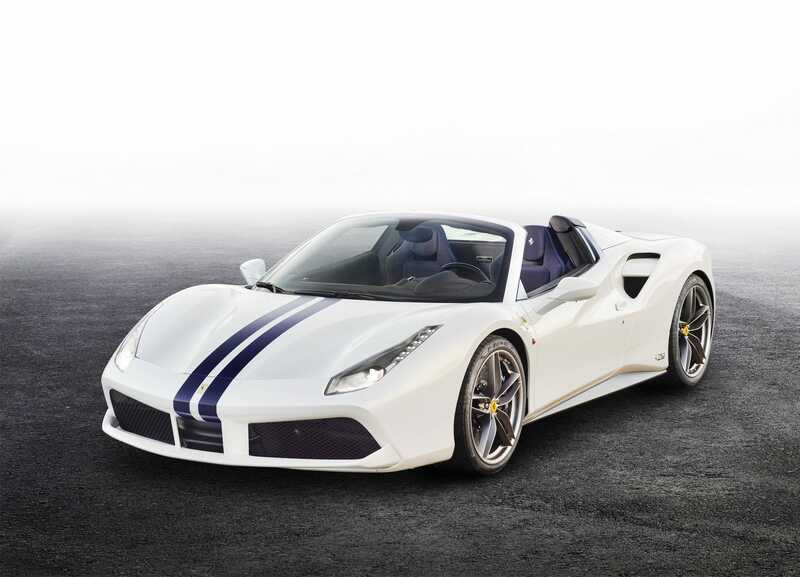 Ferrari Rental Las Vegas - Rent Ferrari 488 GTB With Unlimited Miles! Ferrari 488 GTB might be the sexiest Ferrari to date. the 488 GTB features very sculptural flanks which are the key to its character. 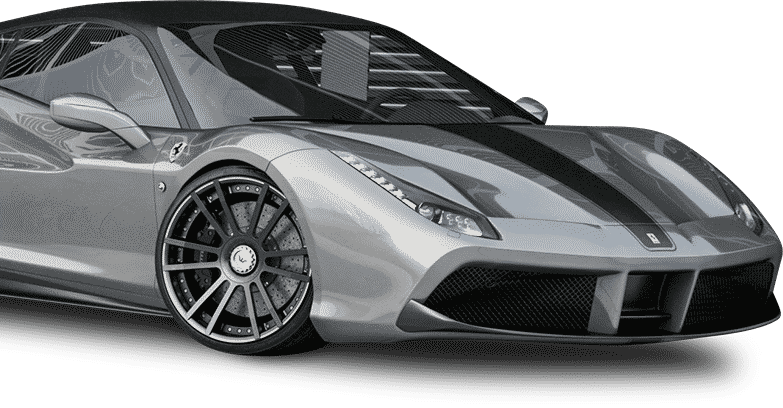 Its large signature air intake scallop is a nod to the original 308 GTB and is divided into two sections by a splitter.Las Vegas Exotic Car Rentals offers 4, 8 and 24 hour rental for the Ferrari 488 GTB, The Ferrari 488 rental comes with unlimited miles, and no deposit required. Book the super sport Ferrari 488 GTB today! Contact Exotic Cars Vegas!